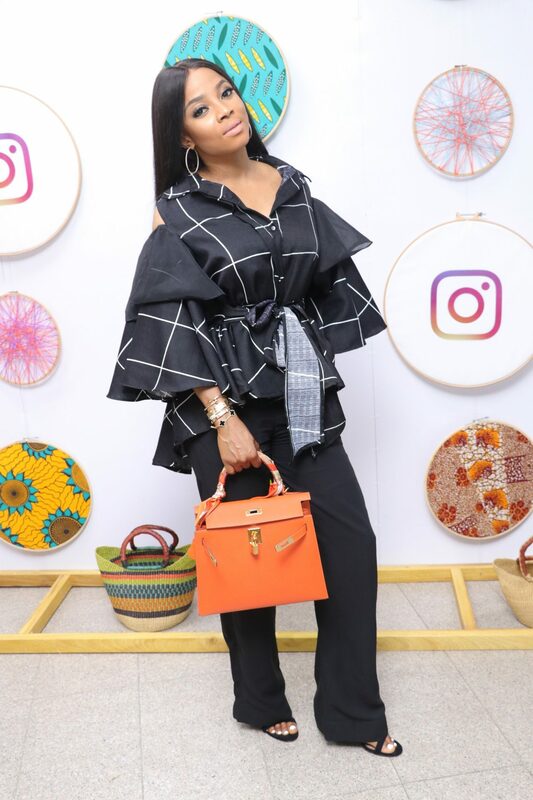 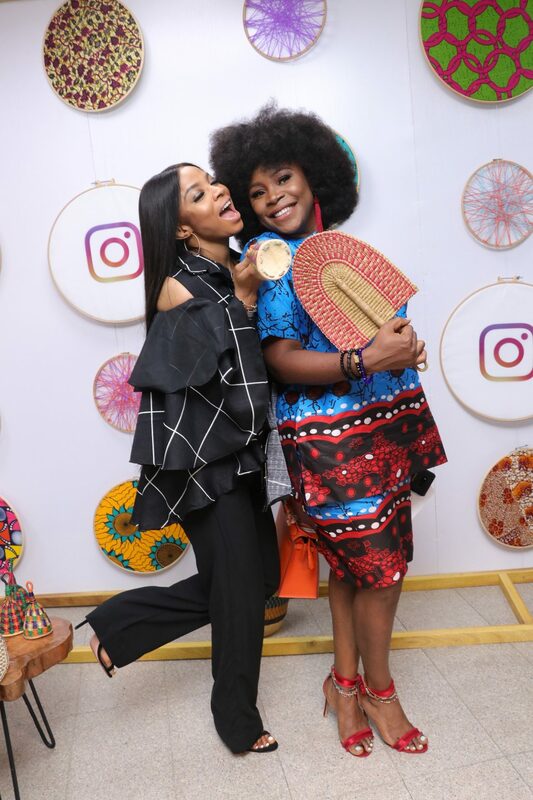 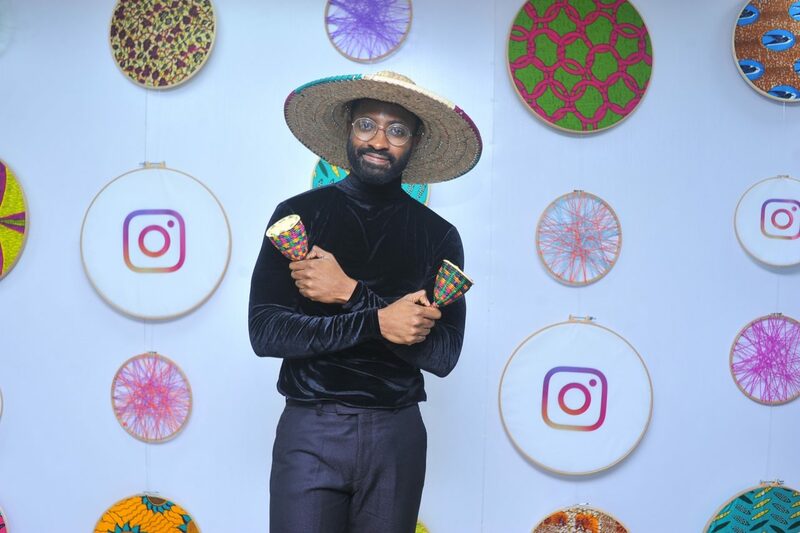 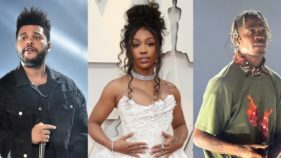 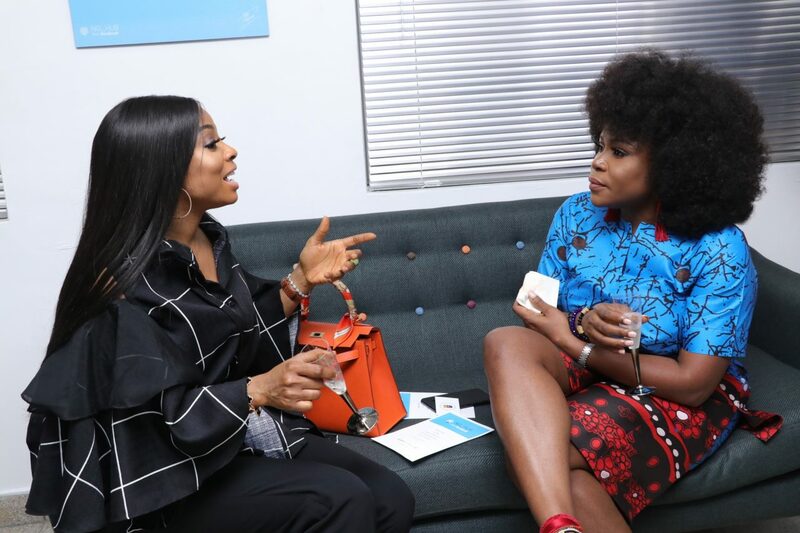 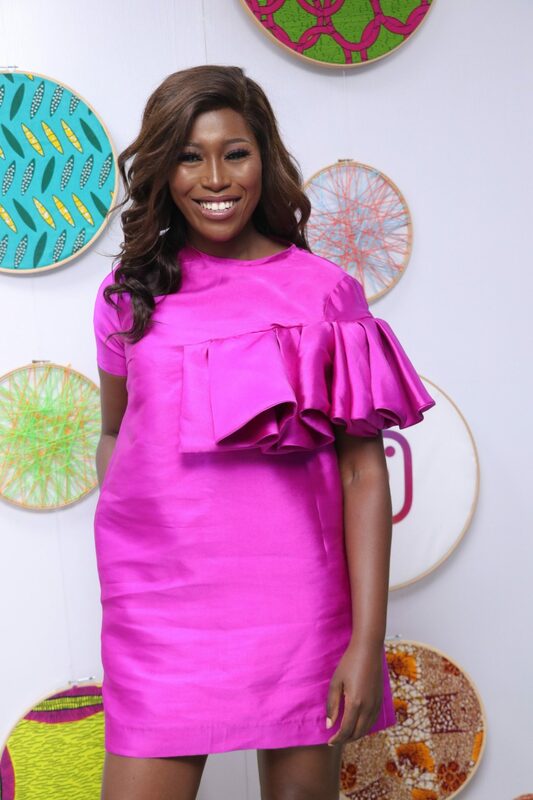 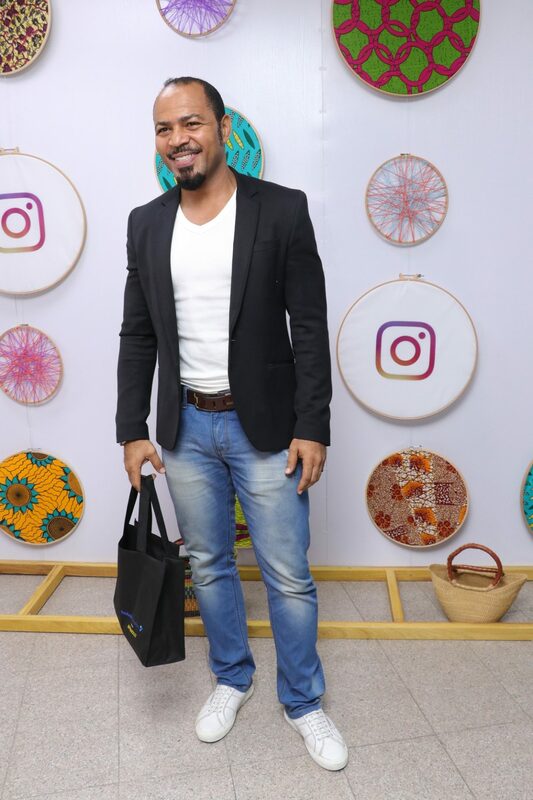 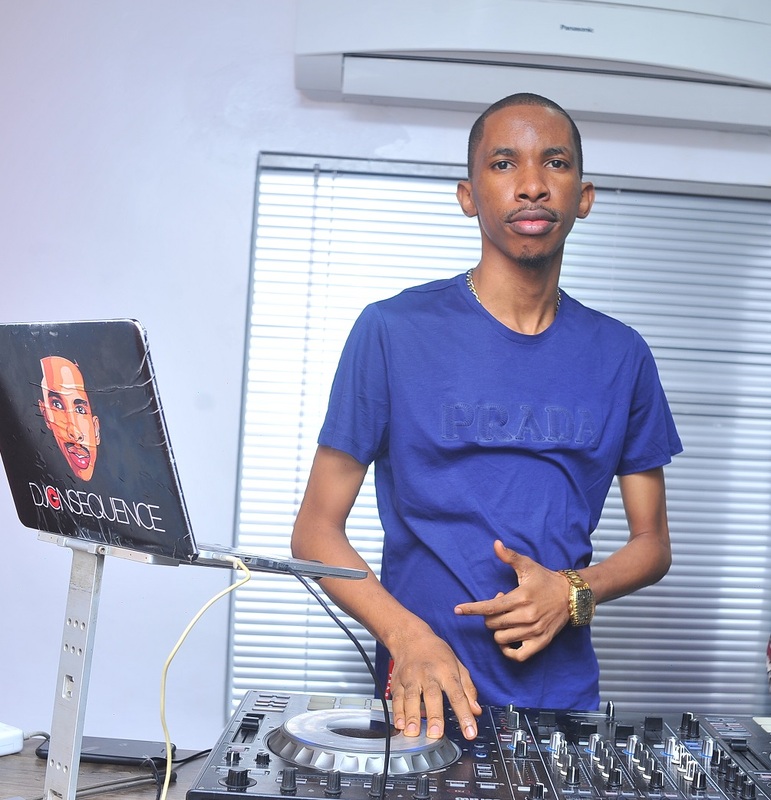 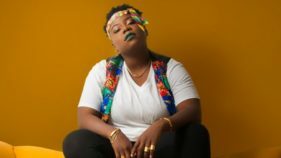 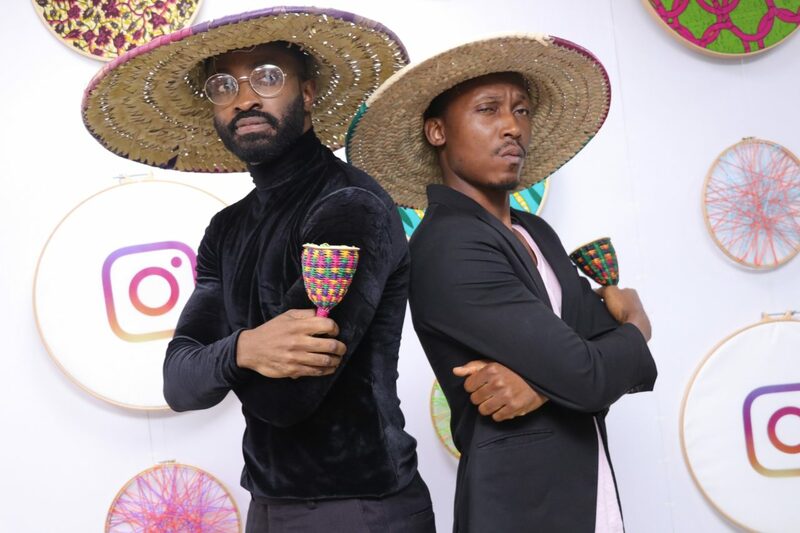 Ramsey Noauh, Toke Makinwa, Omawumi and Odunlade Adekola were among the celebrities who attended an evening of glitz, music and networking to celebrate the launch of Facebook for Creators. 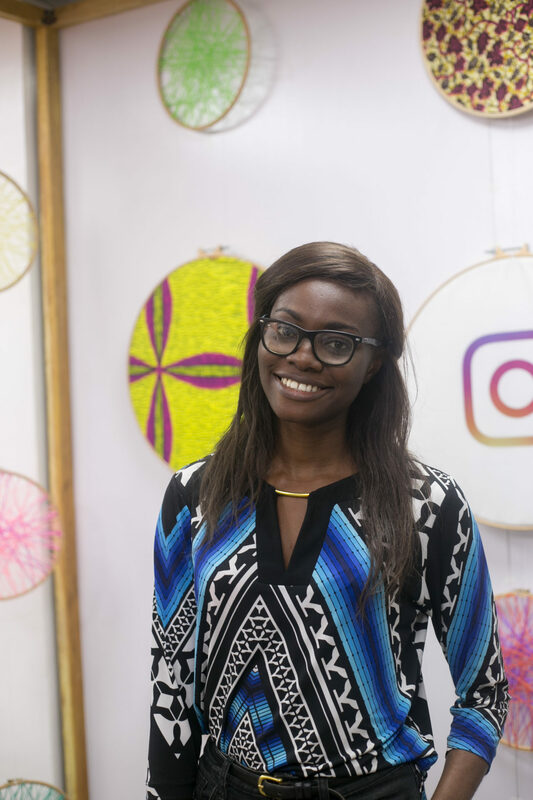 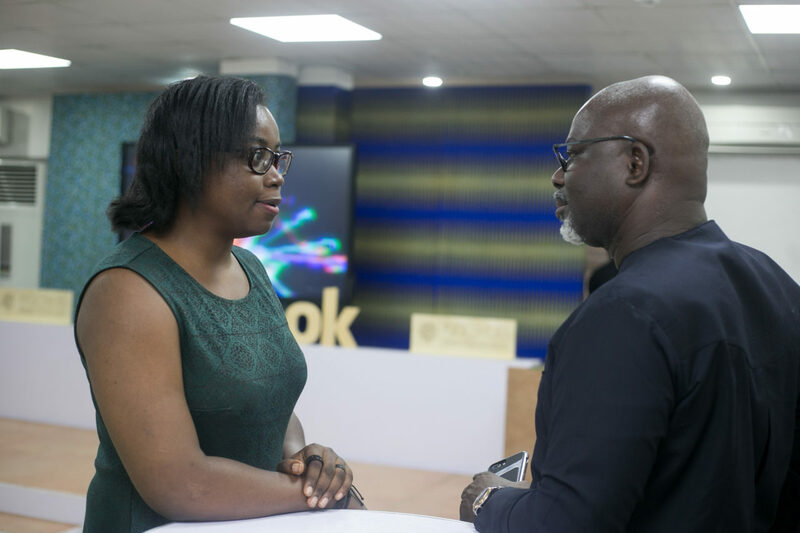 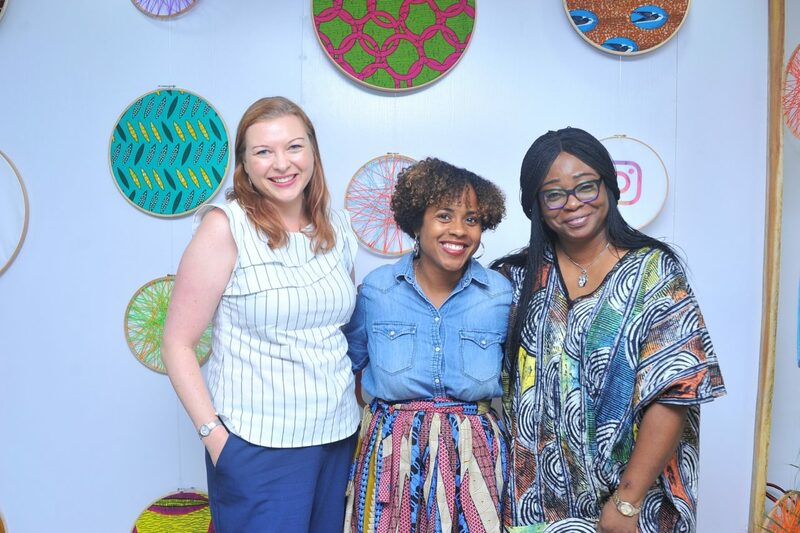 The initiative which is a collaboration between Facebook and Afrinolly is aimed at empowering creative communities across Nigeria through specialized training modules. 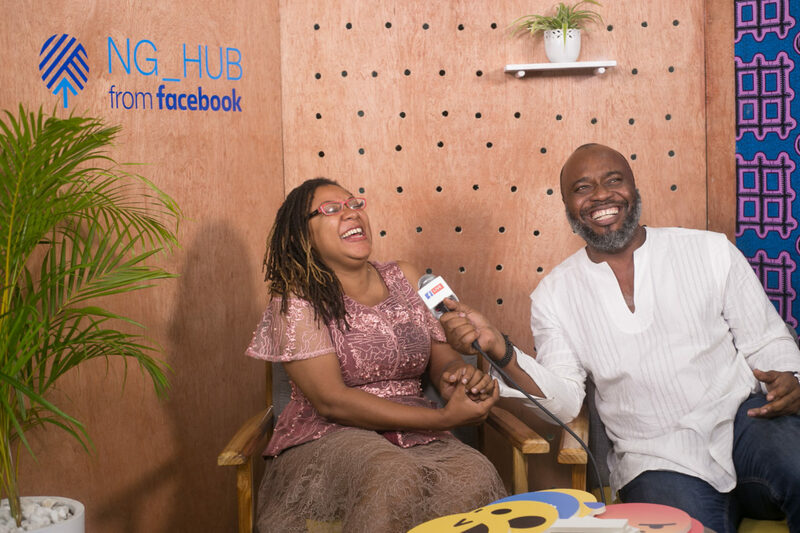 It is designed to equip the next generation of content creators with the skills needed to thrive in a digital world. 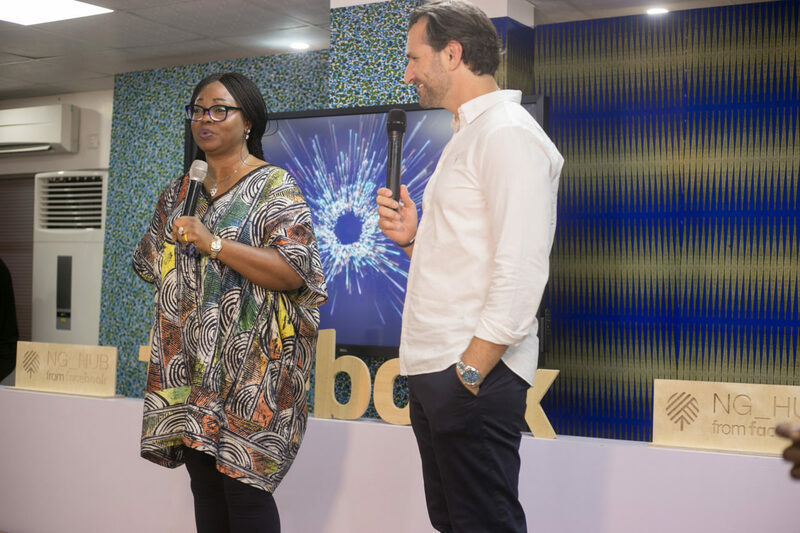 The Facebook for Creators programme, which will be free for all participants, will roll out in cities across Nigeria including Abuja, Lagos, Jos and Kaduna.